Click on photos for source and credits. 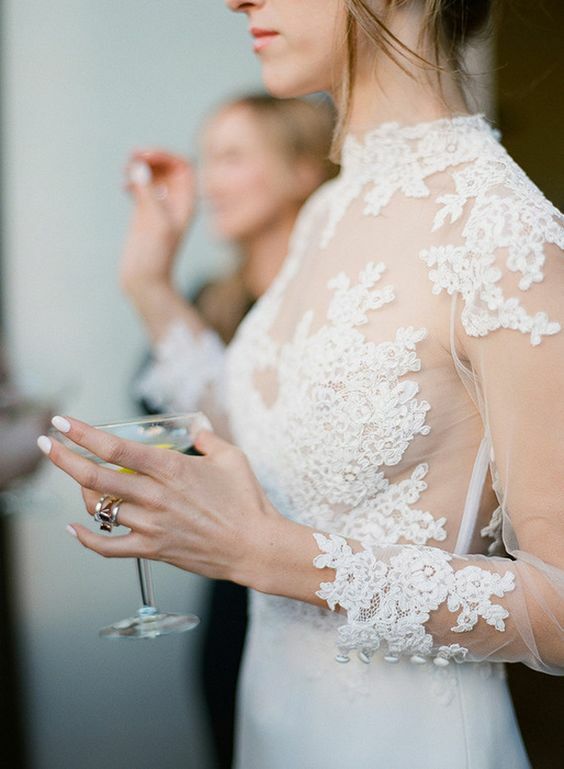 Choosing a lace for your wedding gown may feel like an unapproachable task. With so many choices, and the endless options that you can find online, it can be difficult to know exactly what is right for your style. Although these small details can feel overwhelming, they do not have to. With our help you can easily find a type of lace for your bridal gown that will go far beyond your expectations. When you visit our studio we can go over all the option available but in the mean time here is a guide for you to explore!